LIPHLICH's New Single Samples à la Clockwork Orange + Live DVD Details | VKH Press – J-Rock & Visual Kei Coverage Worldwide! 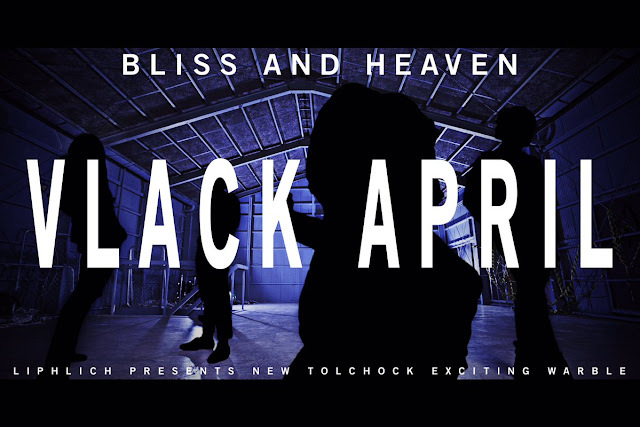 Do you remember the date of LIPHLICH's new single release VLACK APRIL (we reported)? Good, because it's the same day when their new live DVD 2016.12.10「LIPHLICH ONE MAN TOUR 2016 発明 FINAL」at 日本橋三井ホール (2016.12.10 "LIPHLICH ONE MAN TOUR 2016 Hatsumei FINAL" at Nihombashi Mitsui Hall) will officially be available too! Since you can pre-order it from CDJapan now (here), we have some small updates for you: It comes for 6019 yen on April 19th including their one-man final of December 10th. Moreover, they uploaded samples of their upcoming single! It's main theme seems to be "violence" since there are many words and quotes of the movie and book A Clockwork Orange! Have you seen or read this masterpiece from author Anthony Burgess? Then you will definitely recognize some of the lines in the video! You can pre-order your copy here from CDJapan, so make sure you buy it now!